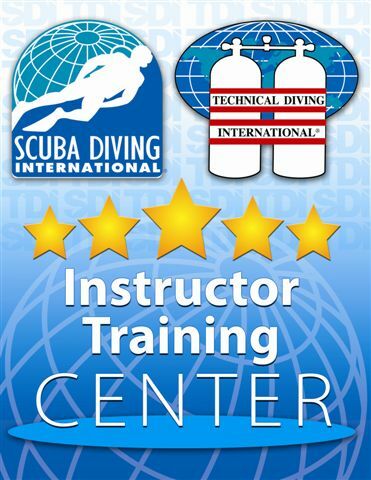 DAN provides comprehensive training to the dive and aquatics community by disseminating the latest information on topics related to diving and aquatics safety through articles, reports, seminars, lectures and training programs. Continuing Education Units (CEUs) or Professional Development Units (PDUs) may be granted to diving leadership personnel for participating in some of the courses listed below as authorized by their respective training agency. This advanced-level program is designed to train existing DAN Oxygen Providers to use the MTV-100 or a Bag Valve Mask while providing care for a non-breathing injured diver. This module, Advanced Oxygen First Aid for Scuba Diving Injuries, is an advanced-level program that provides additional training for those individuals who have successfully completed the DAN Oxygen First Aid for Scuba Diving Injuries course within the past year (12 months). It is designed to train DAN Oxygen Providers to use the MTV-100 or a Bag Valve Mask (BVM) while providing care for a non-breathing injured diver and activating the local emergency medical services (EMS) and / or arranging for evacuation to the nearest available medical facility. Rescue breathing with supplemental oxygen delivers upwards of 50 percent inspired oxygen when performed correctly. However, using an MTV-100 or Bag Valve Mask with oxygen can deliver nearly 100 percent inspired oxygen to a non-breathing injured diver. When supplemental oxygen is not available, a Bag Valve Mask can deliver 21 percent oxygen as compared to 16 percent with rescue breathing without supplemental oxygen. The MTV-100 does not work without an oxygen supply. This is not a stand-alone program. It is intended to train current DAN Oxygen Providers to administer oxygen using advanced-level skills. This module should be taught as a three-hour program as outlined in this manual. The time needed to teach the course varies and depends on many factors including the number of students and their ability to process the educational components of the program. Instructors who want to include subjects or training beyond the course requirements may do so only before or following the course. Any additional training must not be required for completion of course requirements. Inspect the MTV and / or Bag Valve Mask and determine readiness for use. Outline the circumstances for using the MTV and / or Bag Valve Mask. List the directions for ventilations with the MTV and / or Bag Valve Mask. List the potential problems associated with the use of the MTV and / or Bag Valve Mask. List the considerations for effective ventilations with the MTV and / or Bag Valve Mask. Describe the characteristics of effective ventilation using the MTV and / or Bag Valve Mask. Explain the steps to follow for cleaning, disinfecting and maintenance of the MTV and / or Bag Valve Mask. Disassemble and reassemble the MTV and / or Bag Valve Mask. Demonstrate the correct technique for testing the MTV and / or Bag Valve Mask prior to using it. Demonstrate the correct technique for using the MTV 100 and / or Bag Valve Mask to resuscitate non-breathing divers (during training this will be done on a mannequin). 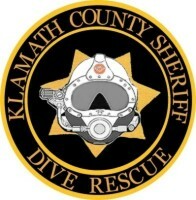 Demonstrate the correct technique for using the MTV 100 to provide oxygen to breathing divers. The nature and scope of this course is limited to training Oxygen Providers to provide first aid, using the MTV and / or BVM for non-breathing injured divers. This course does not provide complete training for cardiopulmonary resuscitation (CPR) or advanced airway management skills. 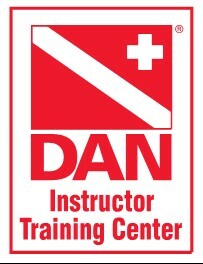 Course participants must complete the DAN Advanced Oxygen First Aid for Scuba Diving Injuries examination with a minimum passing score of 80 percent. 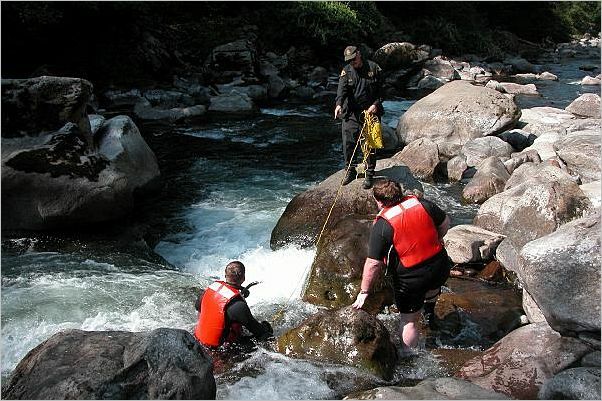 The instructor will review the examination with each participant to ensure mastery of the material. We are in our 18th year on the internet.